We’ve all experienced it before. Whether it woke you up from a dead sleep, pushed long and hard on the basketball court, or have been putting in extra miles in preparation for that upcoming race, muscle cramping can be debilitating and very painful. Cramps can literally, stop us right in our tracks, and put us out of the game. Luckily, the pain is typically brief, lasting for a few seconds until we are able to simply “stretch it out”. But what is the deal with muscle cramps anyway? And most importantly, is there anything that can be done to prevent them in the first place? 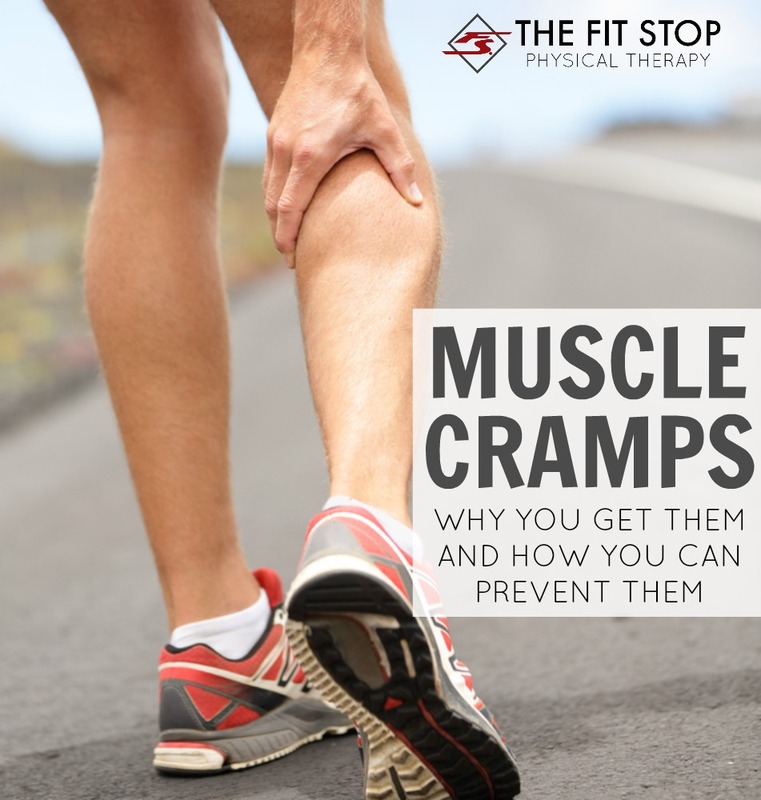 Today on the Fit Stop blog one of our experts, Toby Bluth, PT, DPT, will answer all your questions about muscle cramping – what they are, why you get them, and how you can prevent them! Never miss a single health tip from the Fit Stop! Like our Facebook page right here! We’ve all heard the phrase, “work smarter, not harder” in reference to exercise. The big question is how do we do that? What does that really mean? Are you telling me I can workout at a decreased intensity and actually get better results? 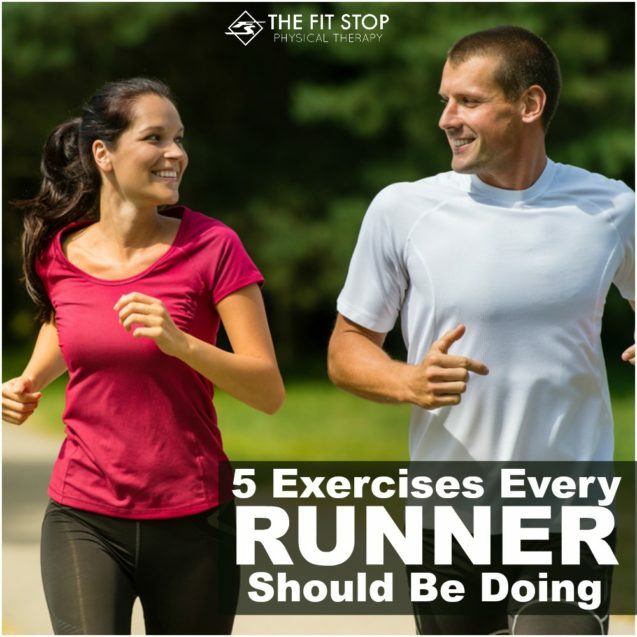 The key to answering these questions lies in a little phenom known as “heart rate training”. In truth, you don’t always have to increase intensity to get in a better workout. 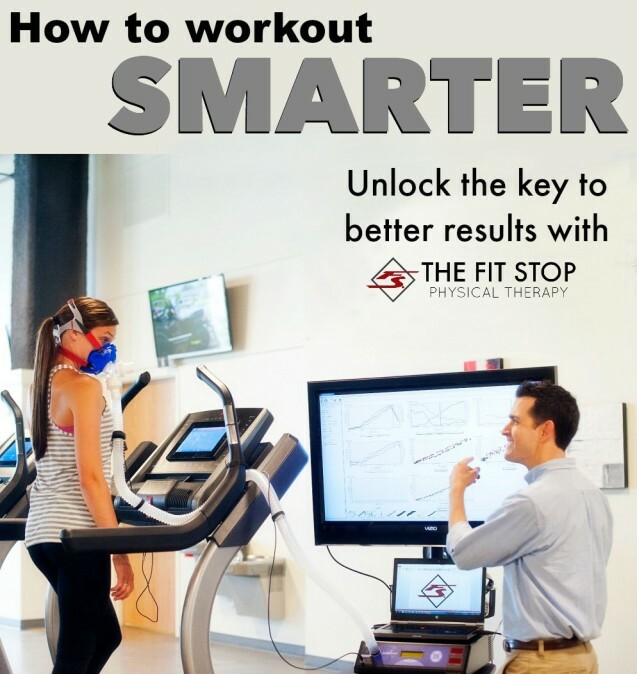 Today on the Fit Stop Blog our metabolic specialist, Cameron Garber, PT, DPT, explains how to train in your optimum heart rate zone to maximize your health and fitness efforts. Now I know what you’re thinking – “a running playlist on a physical therapy website? !” Here at Fit Stop we like to promote wellness, not just rehabilitation. 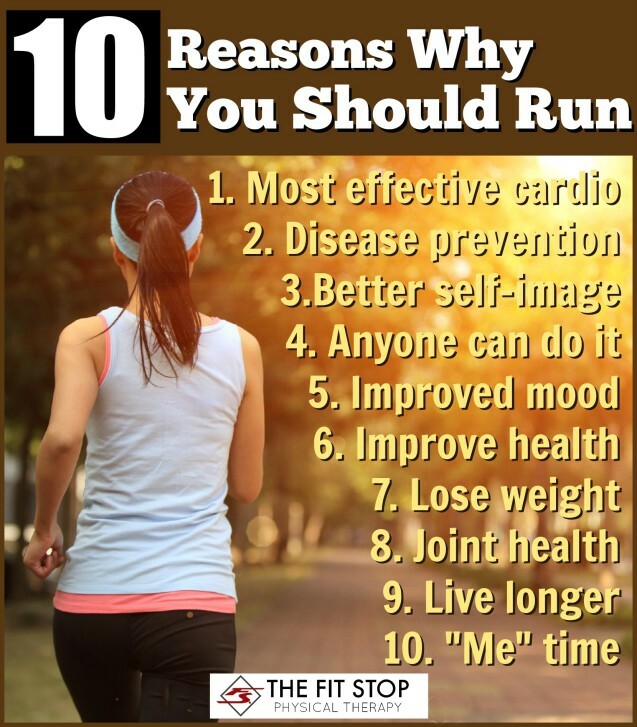 Running is a great way to increase your strength and cardiovascular endurance. We encourage you to get out and give it a try! Now if you’re anything like me, you just can’t run without music! I love zoning out with nothing but some headphones in my ears and shoes on my feet carrying me wherever I want to go. There’s nothing like a good song to help you pick up your tempo or finish out that last half mile or so. 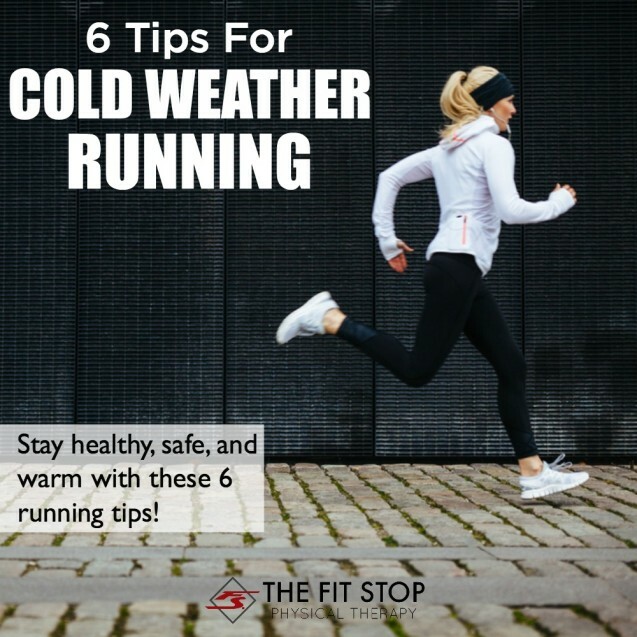 I typically enjoy a wide variety of music while I’m running and wanted to share my go-to running mix with you. 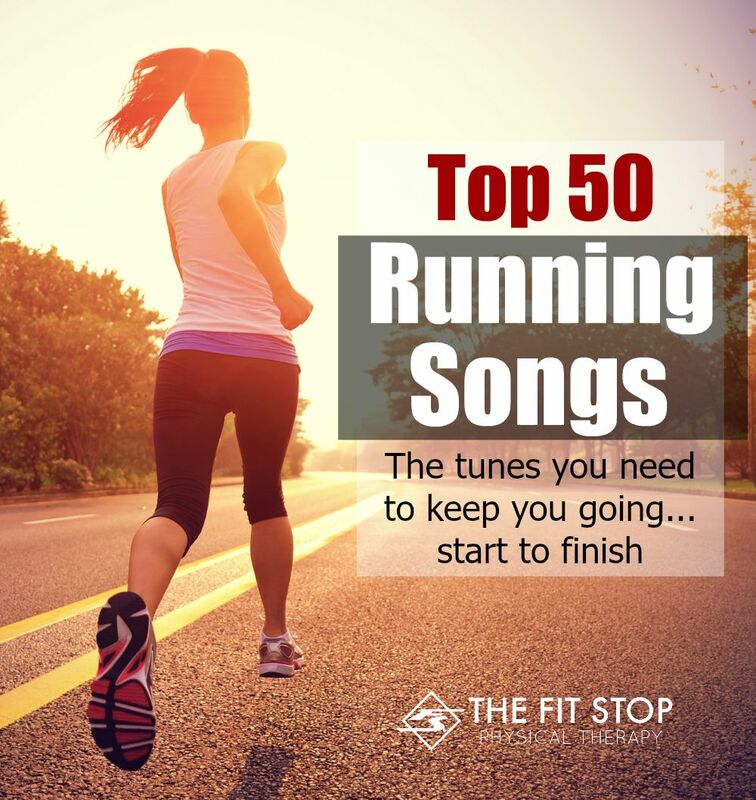 Here is my playlist – 50 songs to keep pounding it out all the way to the finish line.